It is the Company’s policy that all possible steps are taken to ensure the health and safety of persons within the working environment. 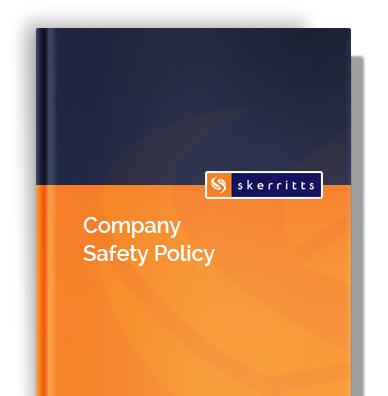 A full copy of the Company Health and Safety Policy, inclusive of instructions and rules is issued to all employees and sub contractors. This document is available at all times. Site specific Health and Safety files are available for reference on all projects. All operatives are CSCS registered and JIB graded. We regard our health and safety obligations as a core business principle. From the Board of Directors through to our site teams and operatives, we are fully committed to creating an incident and injury free working environment. This health and safety culture nurtures the capabilities of individuals, managers and project teams and by doing so encourages all our employees to continually improve their own safety awareness. Our aim of continuous improvement is driven by our ISO 9001 Accreditation. We engage the services of an external health and safety specialist to regularly audit our work and procedures to ensure we remain compliant and trained to the latest health and safety standards. Our Contract Managers have completed the 5 day Site Management Safety Training Scheme (SMSTS) and our Site Supervisors the 2 day Site Supervisor Safety Training Scheme (SSSTS). As a minimum all our site operatives hold a 1 day CITB health and safety training certificate. We hold a number of Safety Schemes in Procurement (SSIP) certificates including Contractors Health and Safety Assessment Scheme (CHAS), Safety Management Advisory Services (SMAS) and Trade Accreditations with the NICEIC, ECA, JIB and Constructionline. We are committed to making decisions that have as little impact on the Environment.